Shark Tank’s 6th Biggest Deal – How Do You Roll? Coming to GCTC! 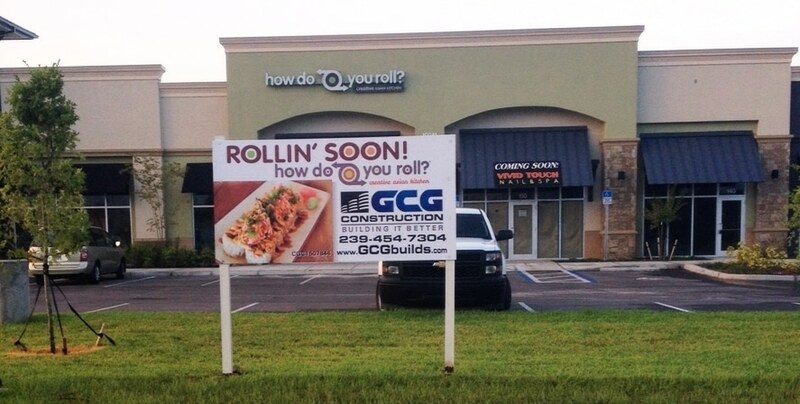 GCG has been selected as the general contractor for the exciting new sushi restaurant coming to Gulf Coast Town Center. How Do You Roll? puts a modern twist on traditional Japanese cuisine in a fast-casual, sushi inspired, creative asian kitchen. Construction will be completed this month.